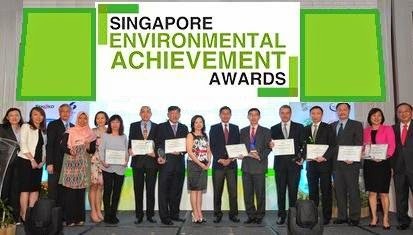 In August, 8 winners were recognized for outstanding sustainable business practices at the 17th Singapore Environmental Achievement Awards, the region's leading environmental achievement awards. These 8 companies were acknowledged by the Singapore Environment Council (SEC). The winners were selected from among 19 applications from organizations in Singapore and the region. A panel of experts selected the winners in six categories (manufacturing, services, technological innovation, and public sector administration). 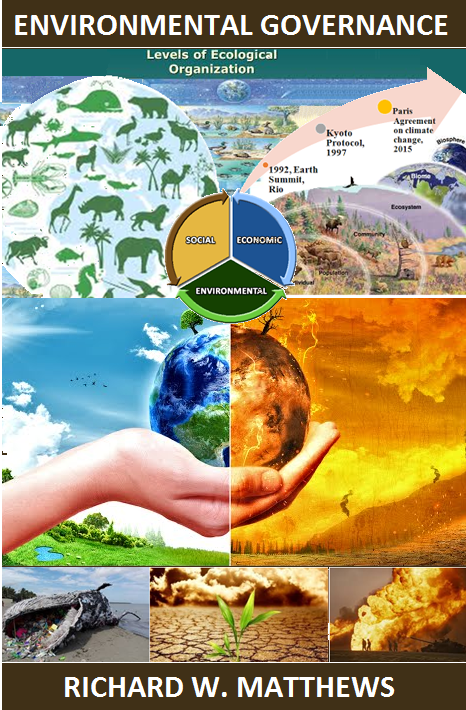 The Singapore Environmental Achievement Awards (SEAA) was launched by the former Minister for the Environment, Mr Yeo Cheow Tong, in 1997. The SEAA is a premier award that addresses overall environmental initiatives and awareness within an organisation. The criteria for the SEAA focuses on assessing the leadership displayed by the company, the real environmental improvements made as well as the ability of an organisation to establish procedures, train staff and innovate in order to achieve breakthroughs in environmental performance. The top award of the evening, the SEC-CDL Outstanding Environmental Achievement Award, went to Glaxo Wellcome Manufacturing (Glaxo), a subsidiary of global pharmaceutical giant GlaxoSmithKline. The medical goods company, who also won in the manufacturing category, was commended for their commitment to safeguarding the health of the environment. With a pledge to be carbon neutral by 2050 and a vision to develop the ‘Sustainable Factory of the Future’, they have implemented more than 50 sustainability initiatives to meet these goals since 2011, and saved S$1.3 million in the process. 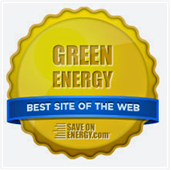 They have managed to shrink their carbon footprint, reduce water usage and minimize waste. Their integrated waste heat and solvent recovery system is designed to recover the solvent chemicals used to manufacture pharmaceutical ingredients; these are then reused in the manufacturing process. The solvents that are not recovered proceed to the incineration plant, where the system also captures the heat generated from the burning process. This recaptured energy is used to generate the steam that provides heat for chemical reactions, and to power the facility’s chillers as well. 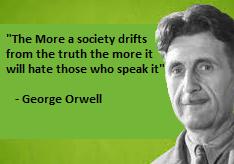 GSK estimates that this system, together with other energy efficiency efforts such as installing solar panels on the factory roof and appointing energy efficiency committees within the company will reduce the facility’s energy use by up to 7 per cent every year, even as production increases. The Grand Hyatt Hotel won SEC-Senoko Energy Green Innovation Award for their investments in new energy saving technology. They developed and installed a $4.8 million trigeneration plant in their hotel, which takes in coal gas and simultaneously generates steam, power, and helps dehumidify outdoor air before it enters the hotel’s cooling system. The steam is used in the hotel’s laundry operations, while the energy generated by the trigeneration plant powers various fixtures around the hotel. Grand Hyatt developed the system together with students from the National University of Singapore, and also holds a joint patent with the University for a “Desiccant Dehumidifier” technology used in the hotel’s cooling system. This passes air over silica gel before it enters the hotel’s cooling and ventilation system. This dehumidified air requires less energy to cool down, and Grand Hyatt estimates that the trigeneration system will eliminate 60,000 litres of diesel and help the hotel reduce 720 metric tonnes of carbon dioxide emissions. It will also help the hotel produce 30 per cent of its own electricity. Novotel Singapore Clarke Quay, who won in the services category. In addition to technological innovations, Novotel recognizes the importance of the human factor in the green pursuit. The hotel’s simple ‘towel reuse initiative’ has the mechanics to accumulate savings of close to S$17,000, while allowing for more than 2,000 trees to be planted. Novotel has changed its chiller and heating systems to energy saving models. They have recycled 150kg of soap.